Can you build a good home on 2,640 square-feet of land? Absolutely. 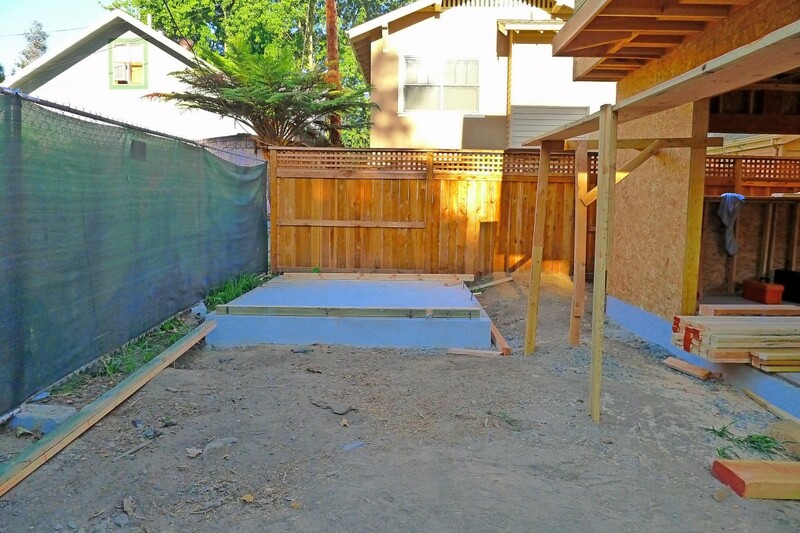 This 33×80 alley lot off of C Street offers a viable space for sustainable city living. 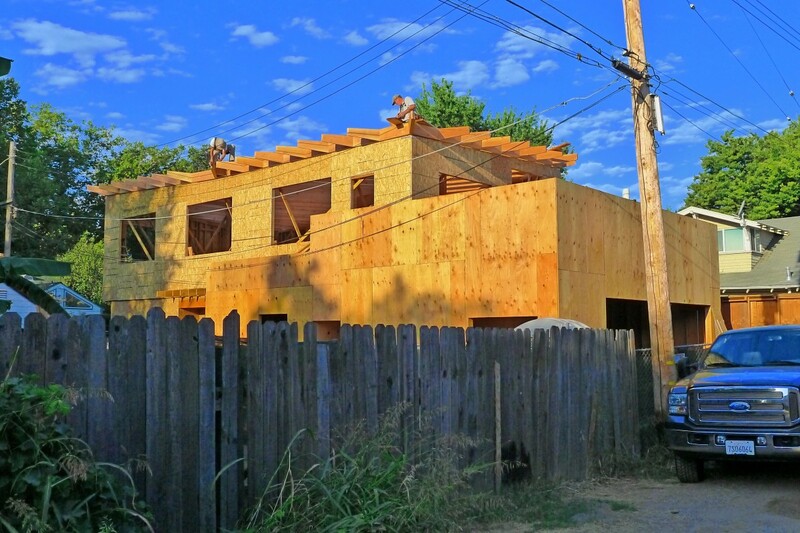 The City of Sacramento defines infill as the process of developing vacant or under-used parcels within existing urban areas that are already largely developed. 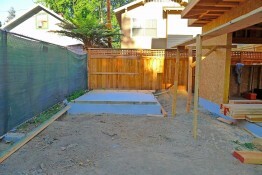 The catch is that vacant lots within cities are rare, and Midtown Sacramento is no exception. 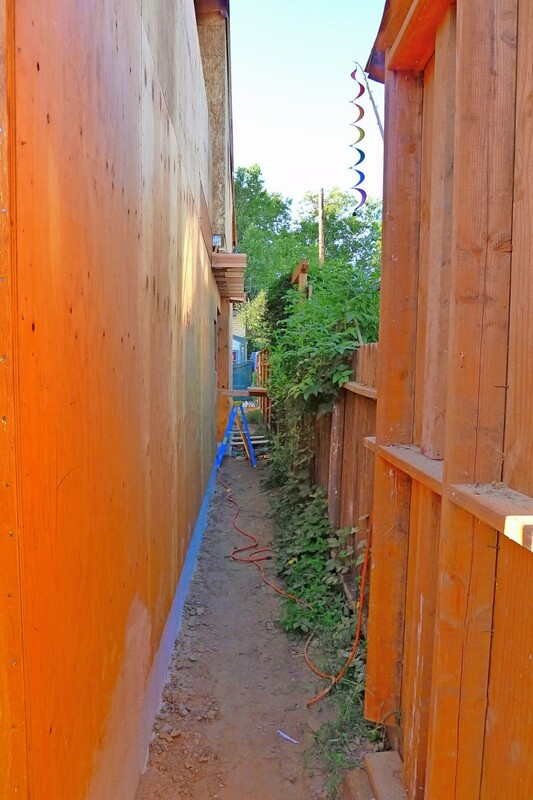 Most empty sites in 2011 are small parcels such as this alley lot. This presents the immediate challenge of designing a livable space on 2,640 square-feet of land while preserving the privacy of surrounding homes. The home originally created for this site was three stories with 2,400 square-feet of space to accommodate a family of four. It was below the height limit allowed by the city (35-feet at plate height). Even though the original design met code and was unanimously approved by the city Design Commission, City Council ultimately required that the home be redesigned due to opposition from some residents in the neighborhood. The redesigned home is two stories and 1,819 square feet. It covers 60 percent of the lot, which is allowed by the city on sites less than 3,200 square-feet. This translates to sideyards of 3-feet and a backyard of 15-feet in terms of area around the house, which allows for landscaping. 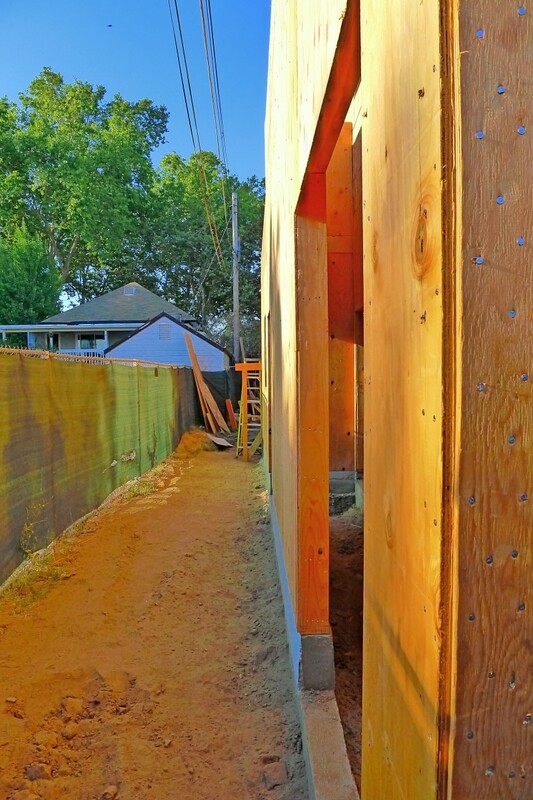 Note that the sideyards expand to 5-feet on the west and almost 7-feet on the east as you walk toward the backyard. The backyard includes a small separate home office, but there is still room for tomato plants and flowers. This is compact, but livable space and, since this is an alley site set 80-feet from the street front, there are no houses right next door. In a future post, we will discuss the trend in smaller housing to match the needs of our changing economy.